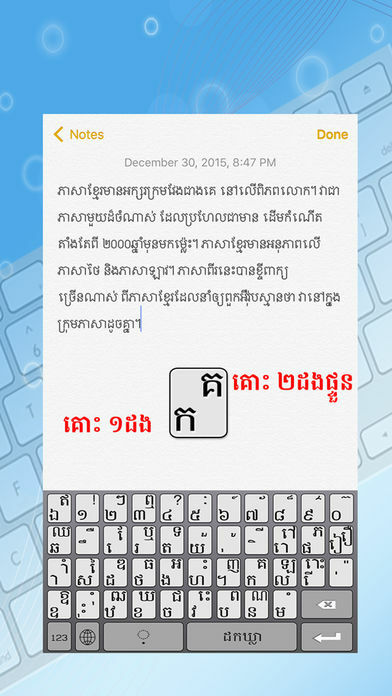 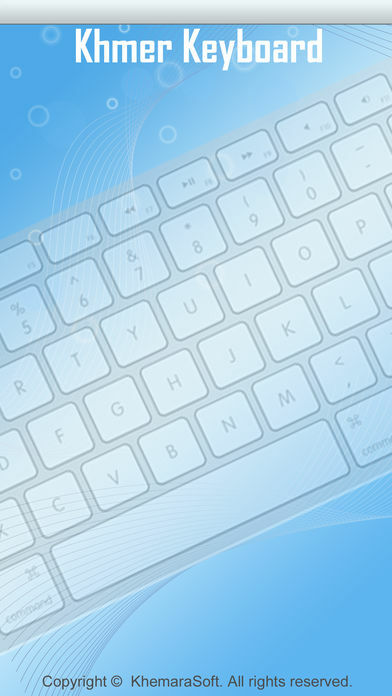 Khmer Keyboard from KhemaraSoft. 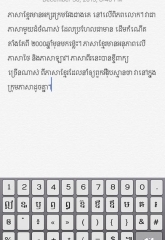 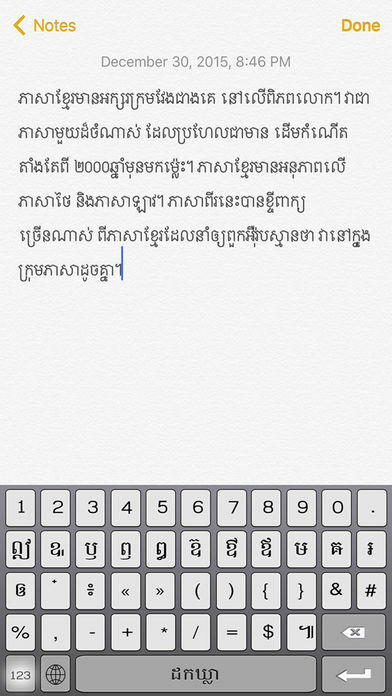 Now you can type Khmer at any application. 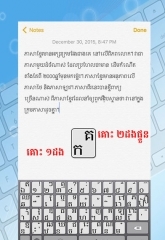 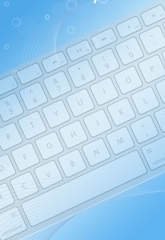 Please write your comment and feedback to improve this keyboard.